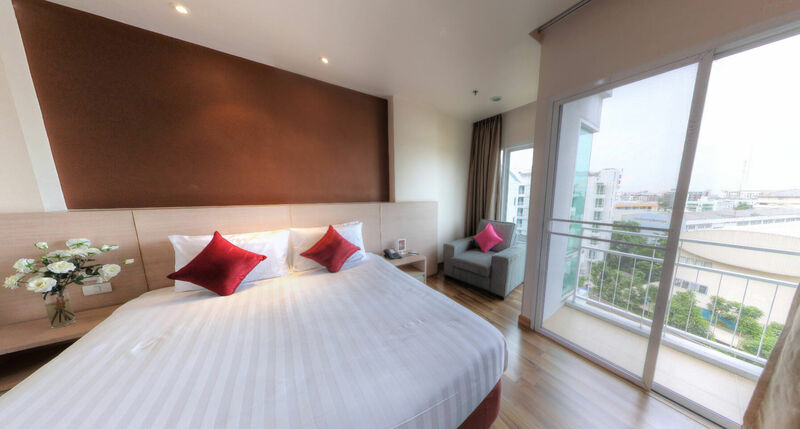 This studio serviced suite offers a standard room fully equipped as your home away from home, with hotel service. 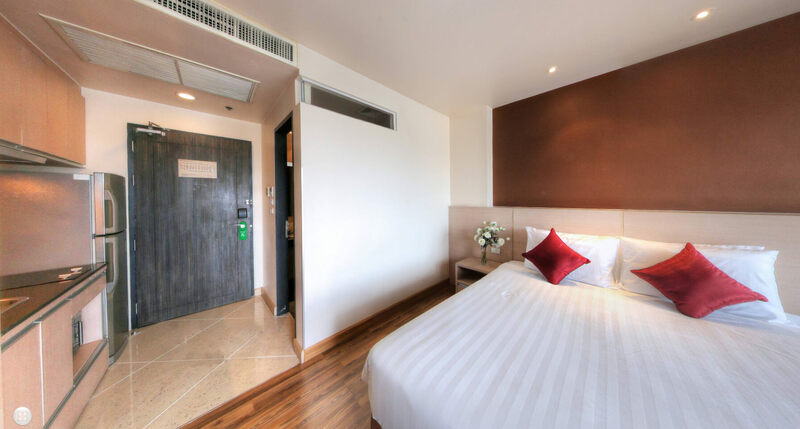 Room size 30 square meters. 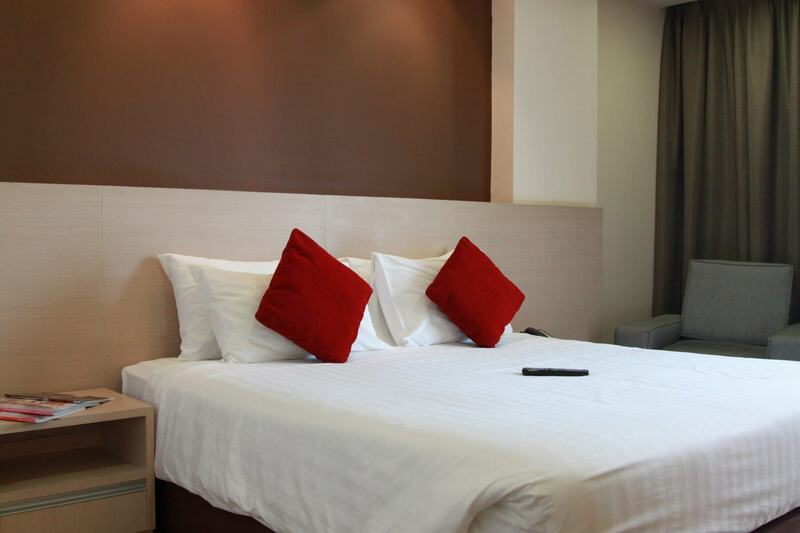 You will find a fully equipped in-suite kitchen and room facilities that accompany your stay nicely. 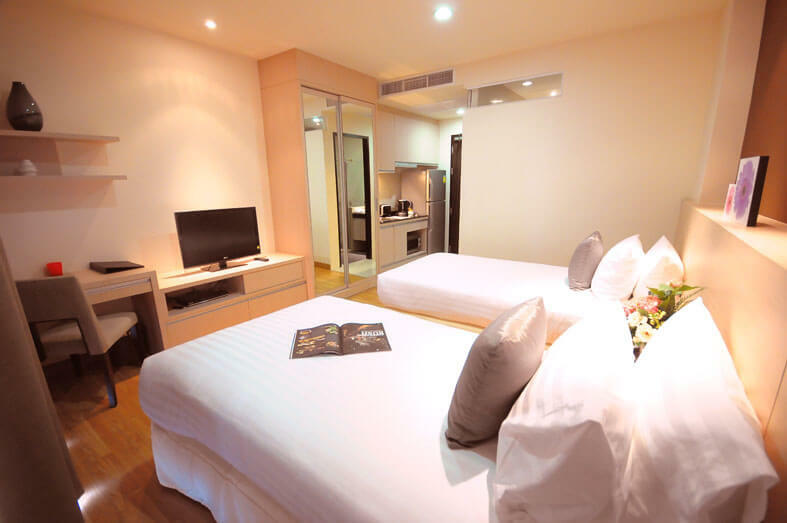 This is perfect for a short-term or long-term stay in the Rama 2, Bangkok area.